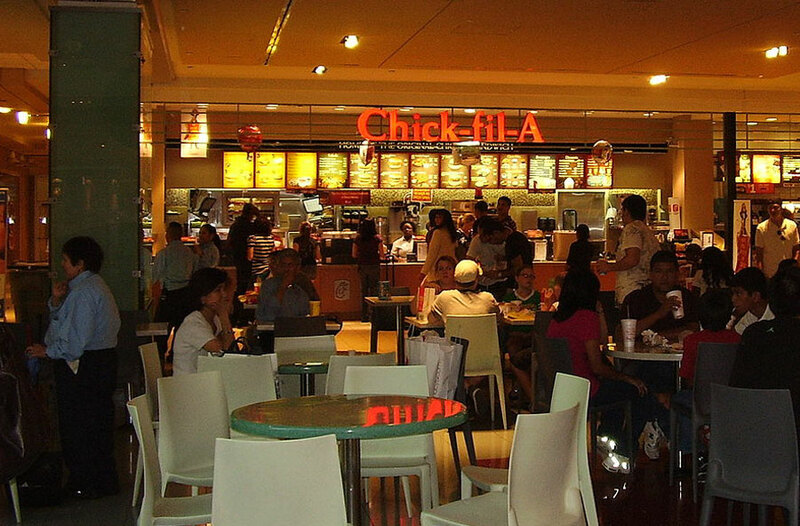 A Chik-fil-A fast food restaurant in the Houston Galleria. Their headquarters is located in the city of College Park, Georgia. File photo: Wikimedia Commons, released into the Public domain. BAYSIDE, NY – Recently, issue arose over Rider University Dean Cynthia Newman’s decision to resign over the school’s rejection of the chicken chain Chick-Fil-A. The school had registered opposition to the restaurant chain’s perceived discrimination towards the LGBTQ community. I see faulty reasoning and misunderstanding. It was reported that this chain came under fire in 2012 when the CEO Dan Cathy, a conservative Christian, revealed his disapproval of gay marriage. Many churches, including the Roman Catholic Church, most Orthodox churches, and the more conservative churches, as well as individuals and Orthodox Jews and persons of the Islamic faith, oppose gay marriage. This position, at least as to the Christian groups mentioned, comes from biblical authority in the Book of Leviticus and from certain statements of St. Paul in his letters, as well as the statement of Jesus that marriage should be between man and woman. Thus, the position of Rider College misses the point where it interprets the position of Chick-Fil-A as prejudice and discrimination when in fact it is a religious and theological position held by many in many societies. The owner of Chick-Fil-A holds a widely-held theological position and is within his rights to hold this position and belief. I would add that I have no prejudice or discrimination to the LGBTQ community, and as a Christian I seek to treat them with compassion and love even though I have religious objections to that lifestyle. Andrew J. Schatkin has a JD from the Villanova University School of Law; an M.Div. 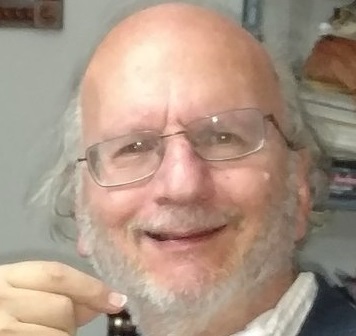 in Biblical and Classical Languages (Greek, Latin, and Hebrew) from Princeton Theological Seminary; and two international law certificates from The Hague in the Netherlands, and Strasbourg, France.